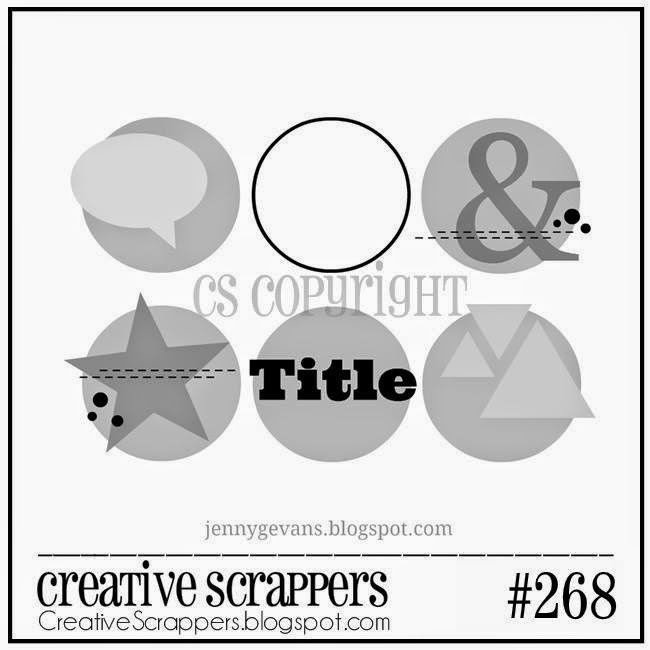 We have an awesome new sketch for you today at Creative Scrappers! 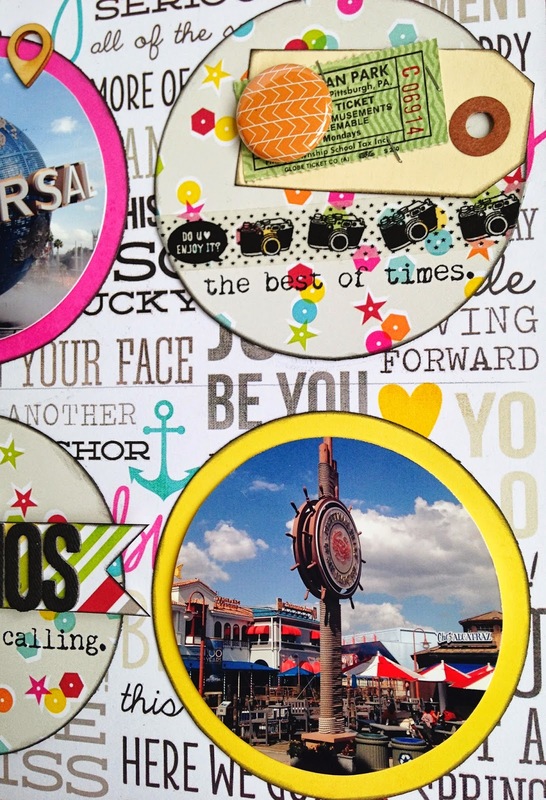 Join us for your chance to win a My Creative Scrapbook kit!! 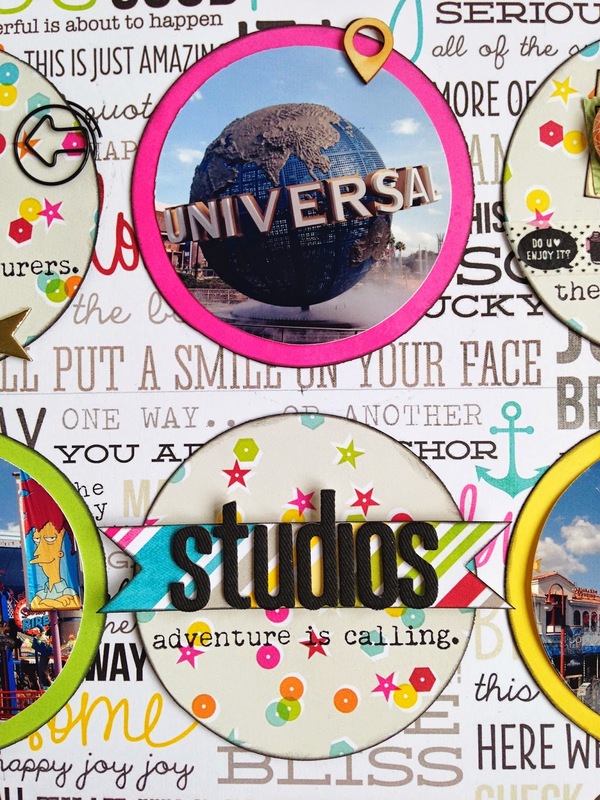 I picked 3 photos of Universal Studios for this layout and used some of the super fun and bright papers of the Simple Stories DIY Boutique collection. We can't wait to see what you will create with this sketch, so don't forget to link up your layout overhere at Creative Scrappers. Loveeeeeeeeee this! LOVING all the colors and patterns!!!! Happy Mama's Day!!! I love this! Love the sketch and papers you chose. So fun! 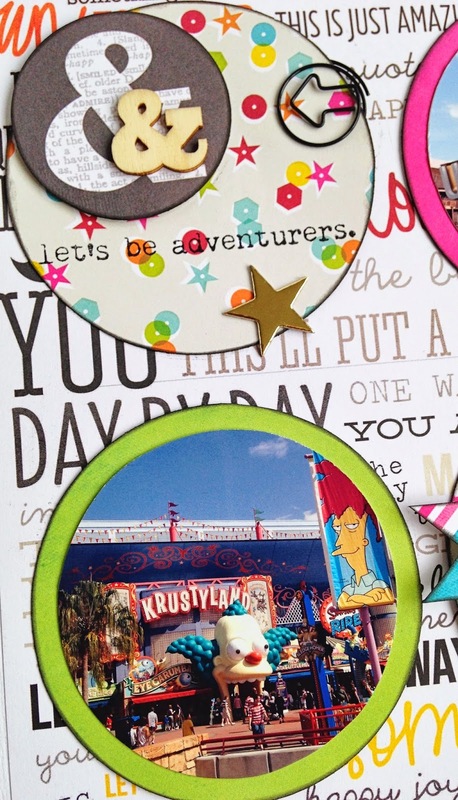 LOVE the colors and goodies on this Danielle! Awesome take on the sketch! Awesome layout, I love it. I need some of that background paper ASAP. Wow Love how you have used that busy background paper and it doesn't look too busy AT ALL. Gorgeous work and colours too. 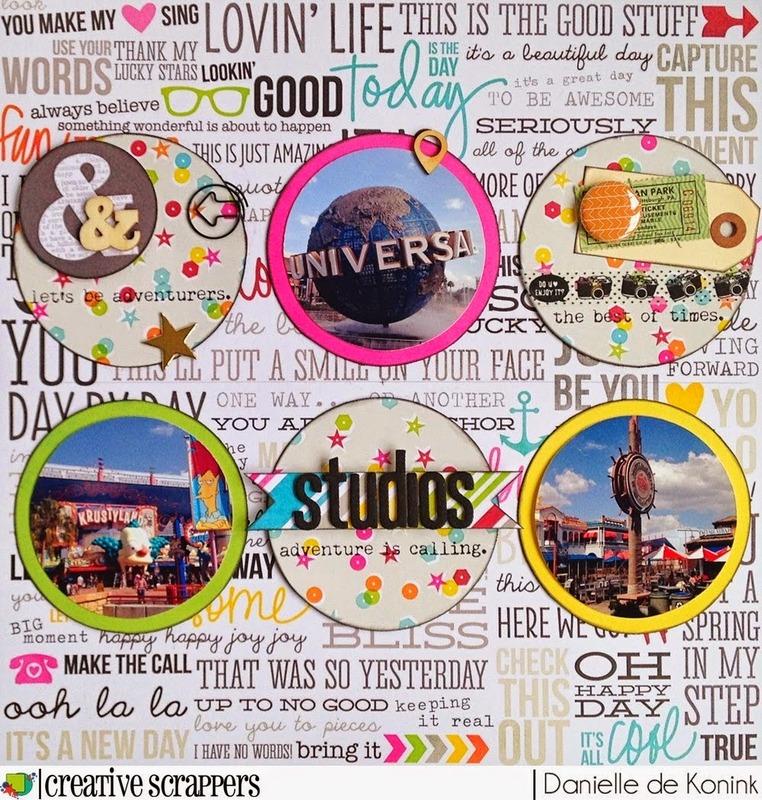 This sketch is just perfect for your Universal Studios layout! I love your choice of papers too! Love this Danielle!! The text paper in the background is so fun!! Heel gaaf Daan!! Leuke foto's ook! So happy and colourful Danielle! Great job mixing the text background with the circle focus! Love it!